If you are interested in learning more about what makes an elite-level boulderer tick, please check out my interview with Carlo Traversi. 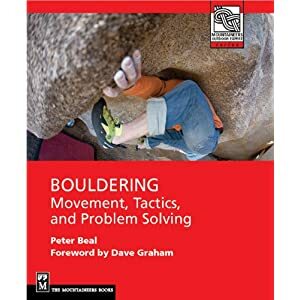 As part of my bouldering book blog, I plan on talking periodically with leaders in the sport about what they think is important for developing as a climber. Carlo Traversi: Alpine Sessions from Five Ten on Vimeo.